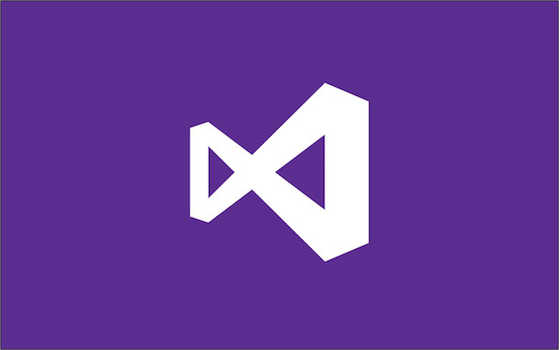 Starting in the latest preview release of Visual Studio version 15.2 (26418.1-Preview), you can now find vswhere installed in “%ProgramFiles(x86)%\Microsoft Visual Studio\Installer” (on 32-bit operating systems before Windows 10, you should use “%ProgramFiles%\Microsoft Visual Studio\Installer”). With the ability to disable or move the package cache for Visual Studio 2017 and other products installed with the new installer, packages are removed for whatever instance(s) you are installing, modifying, or repairing. In the latest preview release of Visual Studio we are introducing the ability to disable (or re-enable) the package cache, or move it to another drive. This can be done using the command line or the registry, which can be deployed on a domain using group policy.